Just 10 minutes from the city! Kid Friendly- Book these Holidays! Kick your shoes off and enjoy a night out on the Green. Friendly competition… raffles and prizes… fully stocked bar… what more could you ask for? Click to learn more. There’s always something happening at Payneham Bowling Club. Visit our What’s On page to learn about upcoming meals, bowls events, and notices. Click to learn more. Join the city club with a country feel and start enjoying the benefits of our warm atmosphere and great club facilities. New members are welcome. Click to learn more. 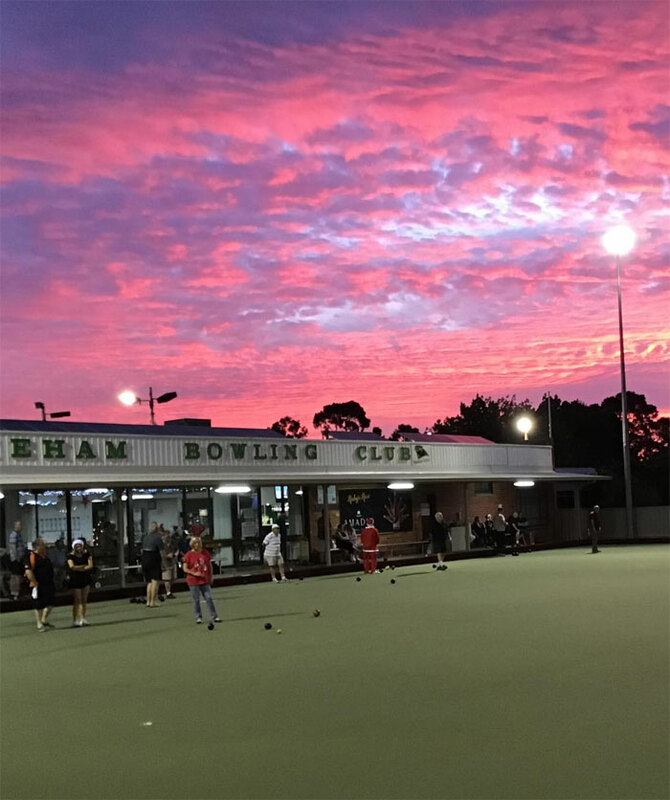 The perfect way to wind down, ready for the weekend is right here at Payneham Bowling Club. Come on down, have a drink, have a meal, and have a bowl with us. Want to bring a group? Enquire today about booking a function at Payneham Bowling Club. Talk to our team selectors about joining Payneham’s playing ranks.